This 40k Campaign is fought between the Salamanders and the Tyranids, although any Space Marine chapters could be used as a substitute or any other force interested in saving the citizens of Gorgo prime from becoming part of the Tyranid bio mass. The campaign is fought over 6 battles. For part-one the aim of the defender is to save as many of the Gorgo population as possible while waiting for reinforcements to arrive. For part-two the aim is total destruction of the opposition. Other than extensive interstellar communication problems the Gorgo system had no warning of the presence of the Hive fleet. Vulkan He’stan’s battle barge responded to the short ranged radio distress call. The last transmission from Vulkan He’Stan indicated he was returning from the rescue mission at Voss and suspected Chaos were staging an uprising in Gorgo. The population of Voss had been battling a chaos uprising. Vulkan had arrived at Voss to find no evidence of chaos and no knowledge of what had happened over the last few weeks. 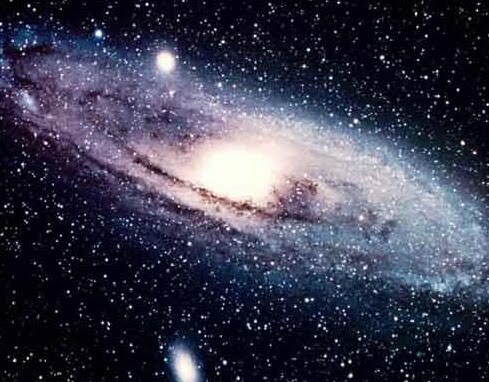 However, whole towns and cities appeared to have been wiped from the map and half the population of the capital had disappeared, whole dwelling had just been left empty as if half the planet had evacuated. Suspecting foul play Vulkan remained at Voss for two weeks but finding no evidence of Chaos activity he despatched a scout unit and his highest ranking librarian. Upon arrival at Gorgo prime the Salamander astropaths discovered communication outside the sector to be impossible. Vulkan sent a battle force comprising of half a company and a number of scout units to look for evidence of Chaos in the area. Little did they know Genestealers had been roaming Gorgo for weeks. The Salamanders arrived just in time to get ambushed by the 1st wave of the tyranid invasion. The Tyranids are attempting to cut off all evacuation points. The Salamanders are in the process of landing on Gorgo. As they land they are ambushed by a Tyranid strike force attempting to destroy a key landing pad. To represent half a company the Salamander player can pick a total of no more than 6 Tactical, Assault or Devastator squads. e.g. 4 Tactical 1 Devastator 1 Assault or 2 Tactical 2 Devastator 2 Assault. Any other units can be taken from the player’s codex, subject to the force organisation chart restrictions above. The salamander player must pick at least three AP3 or greater weapons in anticipation of Chaos Space Marine opposition. The Tyranid player uses the standard force organisation chart but get 1 extra HQ, 6 Fast Attack and 6 Elite choices. The Tyranid player also gets D3 Mycetic spores for free. The planet strike force organisation charts can be found here. A building representing a landing pad is deployed in the centre of the battle field, the Salamander player then gets to set up all other terrain as they want. The defender gets D3 bastions for every 2000 pts in their army. 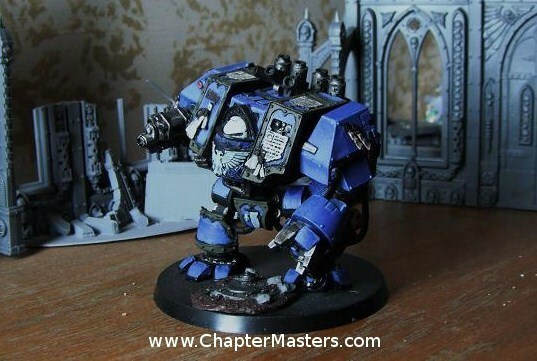 Each bastion has a twin-linked lascannon on the roof and a heavy bolter on each wall. As many aegis defence lines as possible can be used. The defender must deploy at least 50% of their units within 12″ of the centre of the table. All the defenders reserves arrive on the landing pad. If they can not fit on the landing pad they should be deployed under or within 6″. If extra space is required they should be deployed within 9″ and so on. The defender must not deploy forces within 12″ of any board edge. The defenders reserves arrive on a 4+ on turn 2, a 3+ on turn 3 and automatically on turn 4. 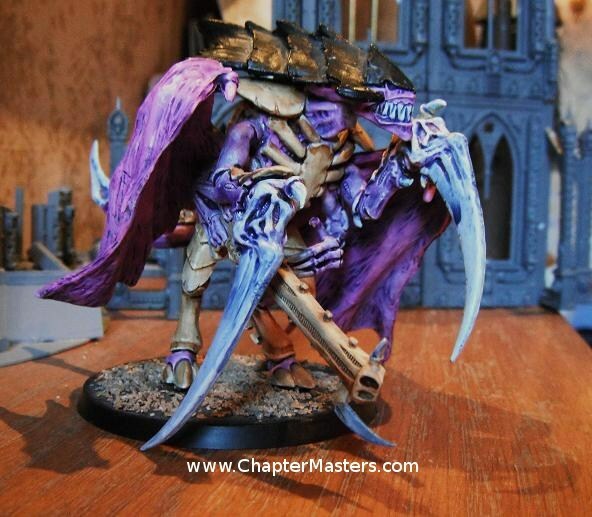 At least 50% of the Tyranid player’s army should start in reserve. The Tyranid player’s forces move onto board from any board edge in turn 1. Half of his reserves enter in turn 2 and half in turn 3. On a roll of 4+ the Tyranid player can chose which half of his reserves enter in turn 2. If the Tyranid player rolls 1-3 each unit must be rolled for arriving on a roll of 4 or more. In turn 3 all remaining Tyranid player’s reserves arrive. The Tyranid player has the first turn, unless the initiative is ceased on a roll of 6. Alternately this mission can be played using the rules from planet strike. This game is fought using the capture and control scenario, but the Skyshield landing pad is the only objective. If the Tyranids win this mission the defender must subtract 1 from all reserve rolls for the rest of the campaign. If the defender wins this mission they can add +1 to their reserve roles for the rest of the campaign. Now they realise a Tyranid invasion is taking place the Gorgo defenders are trying to redeploy forces to key evacuation and defence locations. The hive mind has seen a critical opportunity to destroy the defenders forces while they are exposed. In this mission the defender will try to move a tank column from one of the short edges of the board to with the other. Imperial winner gets to set up heavy support on table before all other units in the final game or Tyranid winning forces, all heavy support to start in reserve. Standard Force origination chart except up to 3 extra marine or guard tanks from any area of the respective codex can be taken. Note it is permissible and encouraged to take guard allies for this mission. The Tyranid player uses the standard force organisation chart but can only take heavy support units if they can deep strike or infiltrate, if no heavy support is taken three extra Fast Attack choices may be substituted. To represent the ambush the attacker should ideally take as many deep striking units as possible. A road or cleared area should be placed along the middle of the board between the two short edges of the board. The rest of the board should be set up as normal. To represent the ambush the defender must deploy 1st. up to 12′ on to the board. The attacker deploys along the opposite board edge. Reserves follow the standard rules in the 40K rule book. The Defender has the first turn unless the initiative is ceased by the attacker. This game is fort using the annihilation senario but each tank is worth 2 victory points if destroyed or moved off from the broad from the exit zone or has arrived in the exit zone in turn 6. The Exit zone 12′ from the short edge of the board opposite the defenders deployment zone. If the defender wins the game and manages to get any of their tanks in to the exit zone they can use them in mission 5 at no point cost. The tanks must start the game in reserve. If the attacker wins it is assumed the tank column did not reach their intended destination. Further more if any of the defender’s tanks suffer a destroyed – explodes result, the defender must subtract the points value for the tank from their force size in game 5. Having attacked the major supply routes, in the dead of night the hive mind is now turning it’s attention to the remaining communication posts. If the Tyranids can take out the last communication posts they will be able to catch the defenders force off guard and reduce the chance that the defenders calls for re-enforcements will be received. In this mission the defender will try to ensure the attacker does not over run the remaining central communication hub. The mission follows the standard Capture and Control mission rules and dawn of war deployment rules, except that the entire game played with night fight rule. All objectives should resemble something to do with central communication hub and are all placed by the defender. The rest of the board should be set up as normal. To represent the ambush the defender must deploy 1st. up to ’12’ on to the board. The attacker deploys along the opposite board edge. Reserves follow the standard rules in the 40K rule book. The Attacker has the first turn unless the initiative is ceased by the attacker. The victor is the player who hold the most objectives at the end of the game. The winner will be able to re-roll all roles for reserve and out flank or any other random board edge deployment method such as out flank for the rest of the campaign, this does not cover deep-strike. 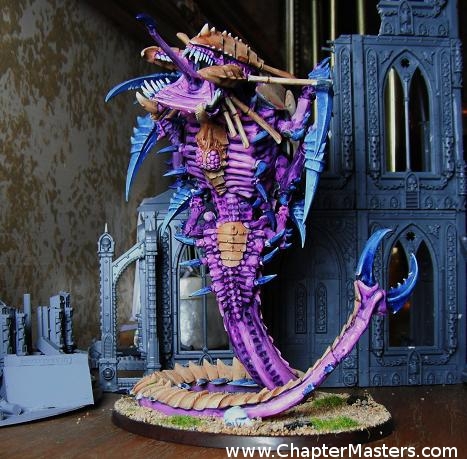 The Tyranid invasion is now building momentum. A large force is approaching the city and a small scouting force is pushing through to find the weakest defensive points. The Marines hope to delay the fall of the capital city by forcing the invaders into the worse possible offensive position. The board should be set up with 1 large building and many smaller buildings to represent the outskirts of a city. This is a pitched battle. The Tyranids have six turns to establish a forward post before the city’s army arrives on mass to expel them. The attacker must have a squad at or above 50% strength in the defenders deployment zone to win this mission. In all other cases the defender wins. The winner will be able to pick board edge and move up to 3 pieces of terrain in the next battle. The bulk of the invaders force has now reached the centre of the city. The Marines can only hope to delay the fall of the capital by mounting a large counter offensive. This is a time limited game of annihilation. The board should be set up as a large square such as 6×6 foot, with larger buildings to represent the city’s centre. The players roll to see who has choice of deployment and first turn although the winner of battle 4 must choice their table edge before the roll of is conducted. As above the initiative can’t be seized. A time limit should be agreed after which both players ensure they have finished the same number of turns. Who ever is wining at this point is deemed to have beaten back the opposition. The victor is the player who has destroyed the most enemy units by adding up the points of all the units that have been completely destroyed. The winner has won the morel victory of taking or defending Gorgo Prime. If they have also won 2 of the previous battles they have won the campaign. If there is not a clear victor at this point the next game should be played. Players may wish to fight battle 6 even if the victor is clear. The attacker gets 1500 points the defender get 750 points. If the Marine player won game 5, D3 ten man imperial guard squads can be taken from the troop section of the guard codex, representing the remaining citizens from Gorgo’s Capital. These are assumed to be under command of the Marine Commander. The board should be set up as a 6×4 foot table with a sky shield landing pad in the defenders deployment zone. The player roll to see who has choice of deployment and first turn. All imperial guard must be set up within 12′ of the landing pad. The Marine player can not use reserves in this mission. The Marine player wins by having surviving units at the end of the game. If the winner of this battle has also won game 5, or has now won a total of 4 games they have won the campaign. If there is no clear winner the campaign is a draw. An additional game of Apocalypse should be fought to determine the victor or The Rescue of Gorgo campaign should be be played.